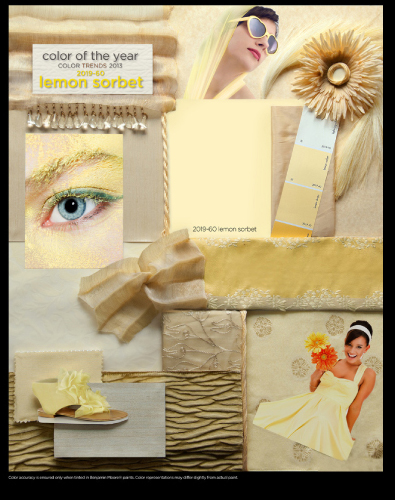 Benjamin Moore just announced the color of the year for 2013: Lemon Sorbet. 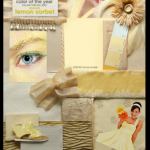 Lemon Sorbet is a great transition color between the mid tones and saturated colors that we’ve been seeing. Furniture colors are trending to lighter-toned woods or paint frames. Benjamine Moore suggests matching Lemon Sorbet with mint, coral, pink, blue or colors from the Vanilla family. Read the announcement over at Bejamin Moore here.